Welcome to Akiko's Products Home of Hawaii's best!!! 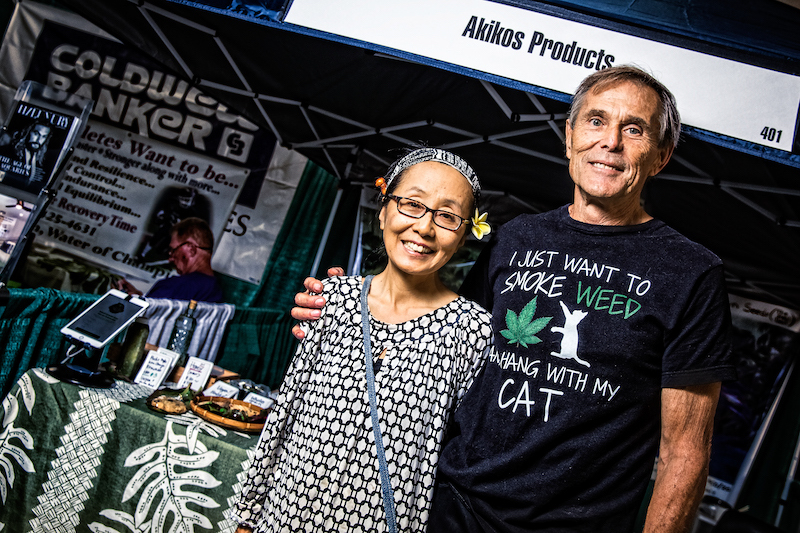 Akiko's Products golden rule is to support Hawaii Cannabis Industry. We must look after the patient as an entire individual, the local neighborhood as our family, and this island as our home. At Akiko's Products, we concentrate on the entire picture and try to develop goodness by enhancing whatever is connected. With trusted, efficient, alternative medicine, patients can take control of their treatment options. 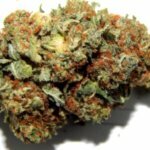 Akiko's Products cannabis items are particularly established with the entire person in mind, thinking about more than just effectiveness. 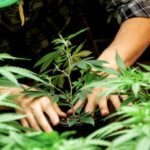 We grow our medication with the very same standards as natural farming with absolutely no pesticides. Treatment shouldn't be undesirable, synthetic, or burdened with side-effects. Aloha is good medication. Our team is local; they are residents of Oahu. Our Medical Advisory Board is 100% local. To keep knowledge, jobs, and cash in our economy, we work with local subcontractors and partners whenever possible. Our company will supply the State with significant boosts in tax revenue. However, we can do more than just pay our taxes to support Hawaii. 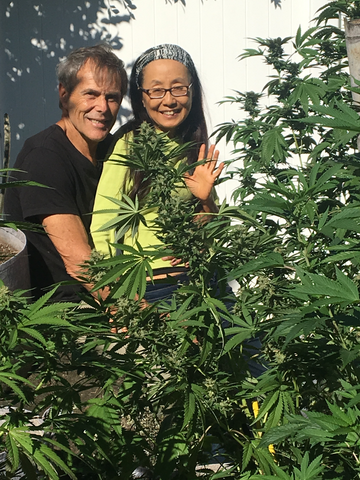 So from the beginning, Akiko's Products is devoted to providing 10% of our net profits back to the community - 5% will fund non-profit companies on Oahu, and 5% will support cannabis-related medical research study. 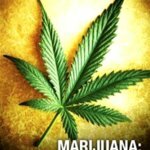 We think medical cannabis can help heal our land, too. Influenced by and dedicated to Nature's continuous circulation to well balanced, interconnected, and healthy ecosystems, Akiko's Products operates on three principles of sustainability:. 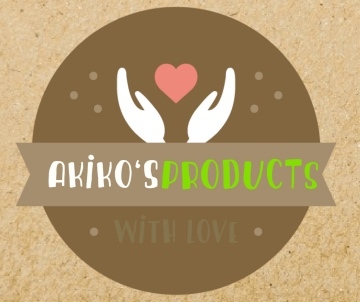 Akiko's Products is a team of committed and passionate people who love and honor their trade. 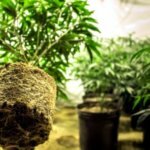 We are devoted to understanding the science of cannabis to develop a superior products for our clients. 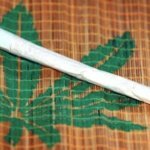 Cannabis is a particular, advanced plant with many measurements that collaborate to impact strength, chemical makeup, taste, appearance, and impact. 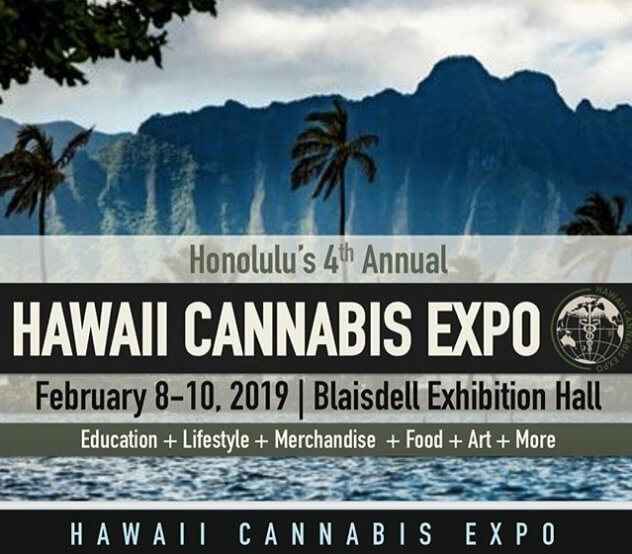 The mix of our knowledge and the particular conditions of Oahu allow us to establish a Hawaiian method to grow, cultivate, procedure and experience medical cannabis. 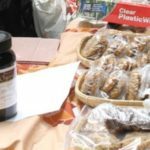 Want to sample our Products? Call us now!